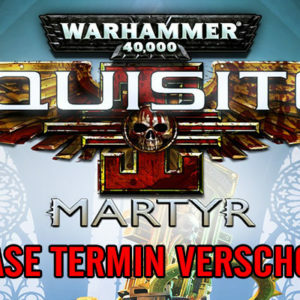 [MULTI] Warhammer 40.000: Inquisitor – Martyr- Release verschoben! 3. July 2018 Christian Derr Magazin Comments Off on [MULTI] Warhammer 40.000: Inquisitor – Martyr- Release verschoben!